This seminar will be hosted by the Africa Study Center in Leiden on September 5, 2013 from 15.30 – 17.00. 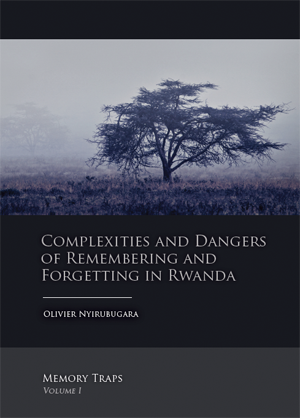 It aims to briefly explore some of the most important memory traps in which Rwandans have been stuck for centuries, and to suggest some helpful paths to consider in order to start tearing apart those traps. 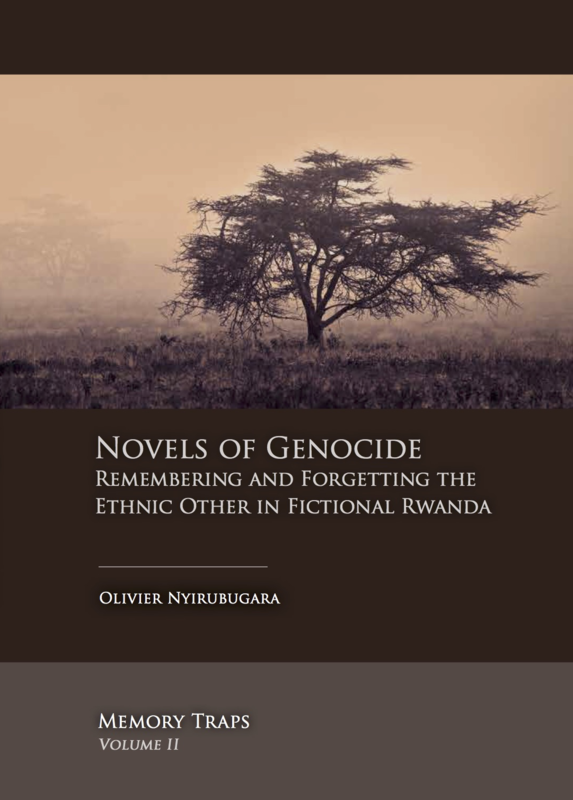 Olivier Nyirubugara is a lecturer of New Media and Online Journalism at the Erasmus School of History, Culture and Communication (Erasmus University Rotterdam). In 2011, he completed a PhD in Media Studies at the University of Amsterdam with a dissertation entitled Surfing the Past: Digital Learners in the History Class, in which he empirically investigated the digitisation of cultural heritage and ways in which pupils use the Web to find historical information.